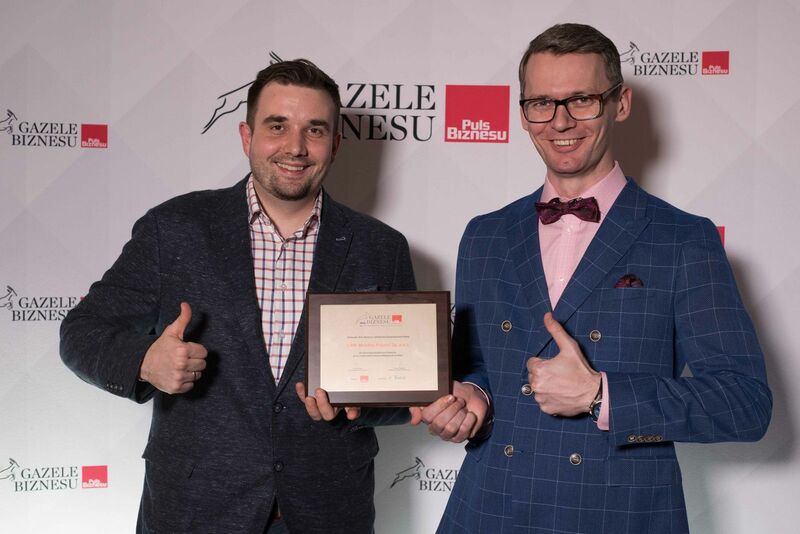 This is the fourth time in a row when we have received the Business Gazelle award. This time, however, the prize is of exceptional importance as we have never been so highly rated. We took 52. place in the nationwide Polish ranking and 6th in the Silesian region. We have therefore jumped 210 places upwards in comparison with 2017. The beginning of the year is a great opportunity to sum up our achievements and important events. 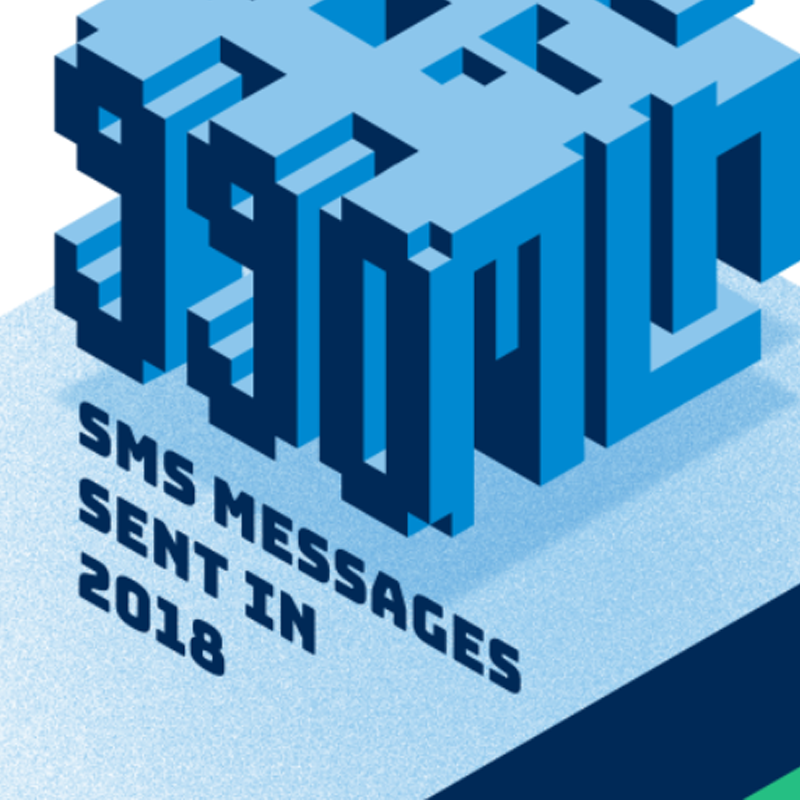 Apparently, we have something to celebrate, our customers have sent a record amount of SMS messages: 990 million! Brace yourself, Black Friday 2018 is coming! Time passes by like crazy! In a few weeks from now, we will open the Christmas gifts. Though it sounds odd, colorful baubles, reindeers and “Last Christmas” totally came into play all around. 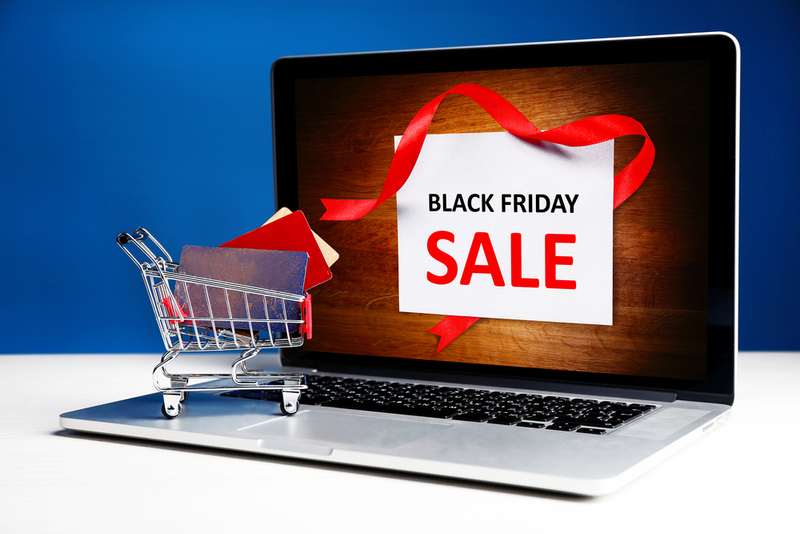 The first sign of the Christmas fever is Black Friday and Cyber Monday – between 23. and 26. of November. Your clients expect the biggest sale of the year and they are willing to spend more in your store. 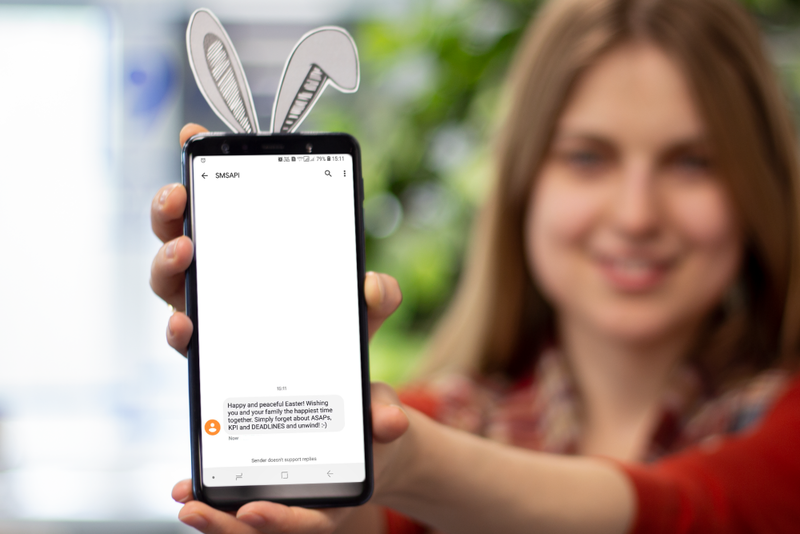 Let him go – Opt-out SMS as a tool to keep your database more efficient! 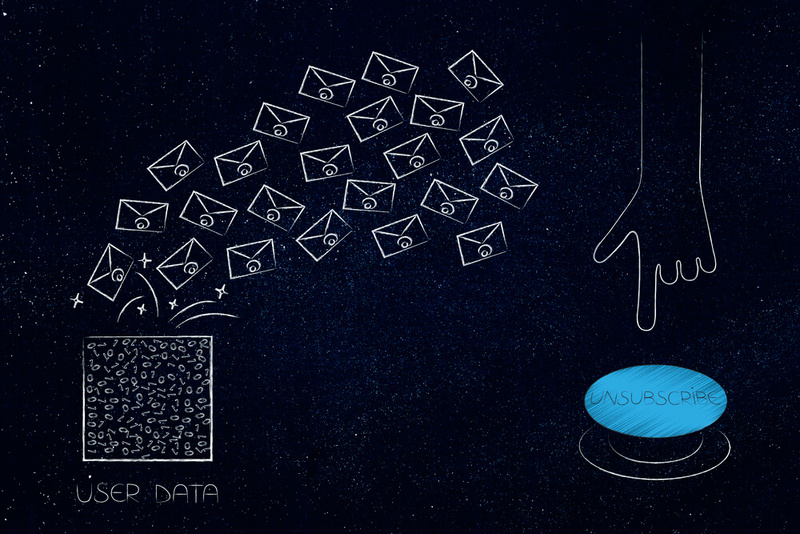 Yes, customers will unsubscribe from your databases, both e-mail and SMS. This is a natural trend and if you look at it in the perspective of permission marketing, it can bring more benefits than potential loss. Why? Companies operating online try various ways to defend themselves against illegal access to their clients' data. 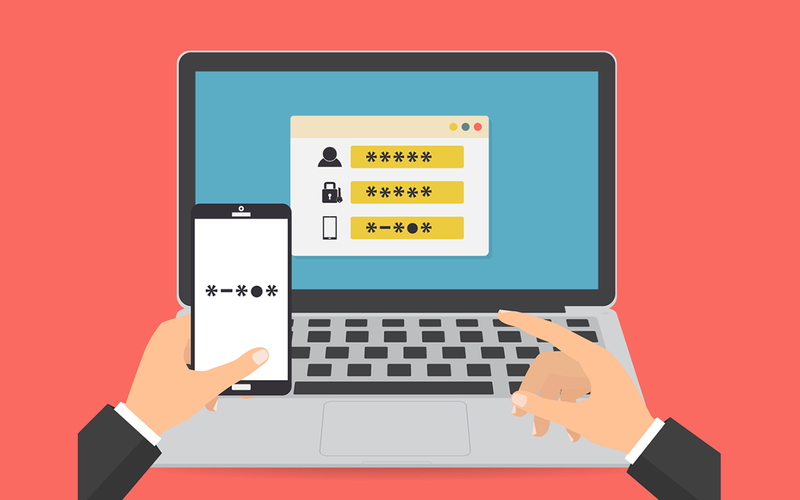 Even a very strong password, created in accordance with the guidelines required by network administrators, may not be the best weapon against online thieves. Then, multi-factor authentication including SMS verification may become the right choice to avoid data leakages.